We read the headlines about opiates and the opioid crisis here in the United States. We see the damage these drugs are doing among people we know and love as well as in our communities. But what do we really know about the way opiates affect our bodies? Do we know the difference between opioids and opiates? What more can we do to recognize the signs of opiate addiction? Let’s explore the powerful effects of opiate drugs and how substance abuse can lead to fatal consequences when left untreated. 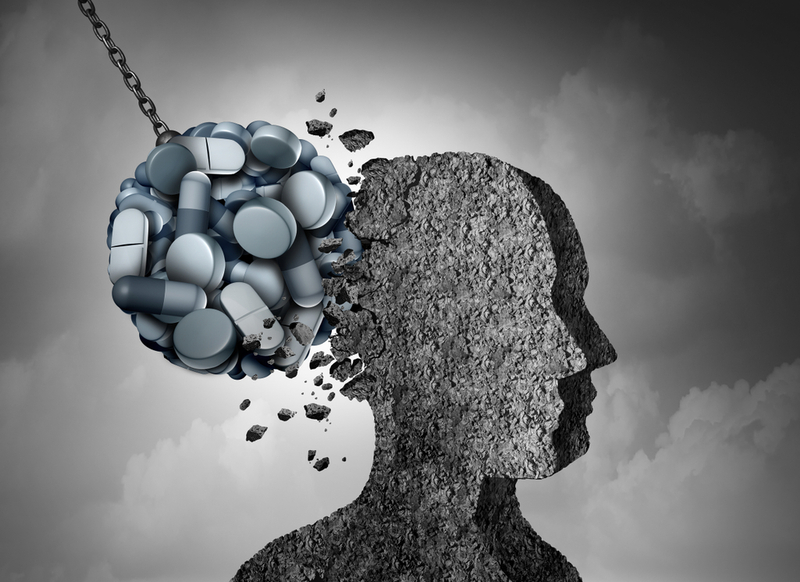 Opiates have a significant impact on the way your brain processes and manages pain. The chemicals in opiates are similar to those naturally occurring in your brain. 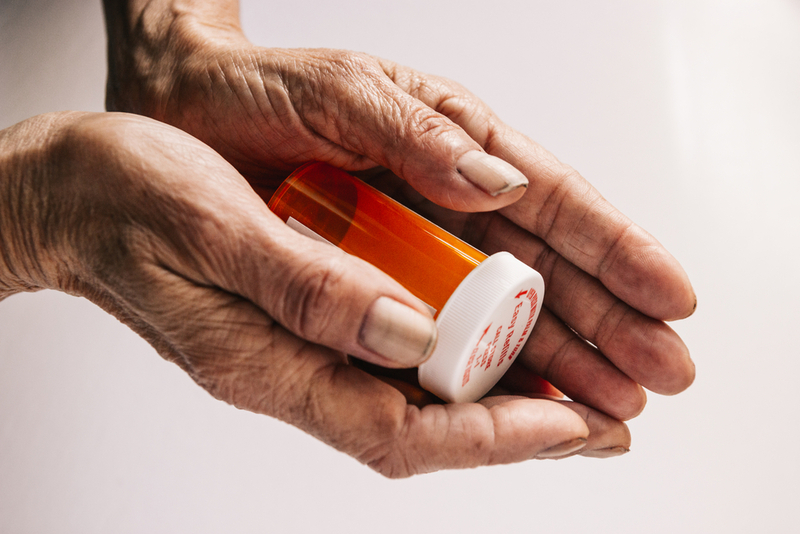 If your body becomes dependent on prescription or non-prescription opiates, it’s possible that you can lose your ability to tolerate pain without them. That is one of the scariest aspects of dealing with addiction. You may face severe opiate withdrawal symptoms once you decide to reclaim your body and your quality of life. The chemicals in opiates bond with opiate receptors in part of the brain. They work through the nervous system to provide pain relief. If taken at an inappropriate dosage, these chemicals provide a euphoric high. This floods the brain with dopamine and serotonin, chemicals that provide pleasure in the brain. Because these feelings can be so intense and the pleasure so high, the brain can be trained to seek out more and more of the drug. 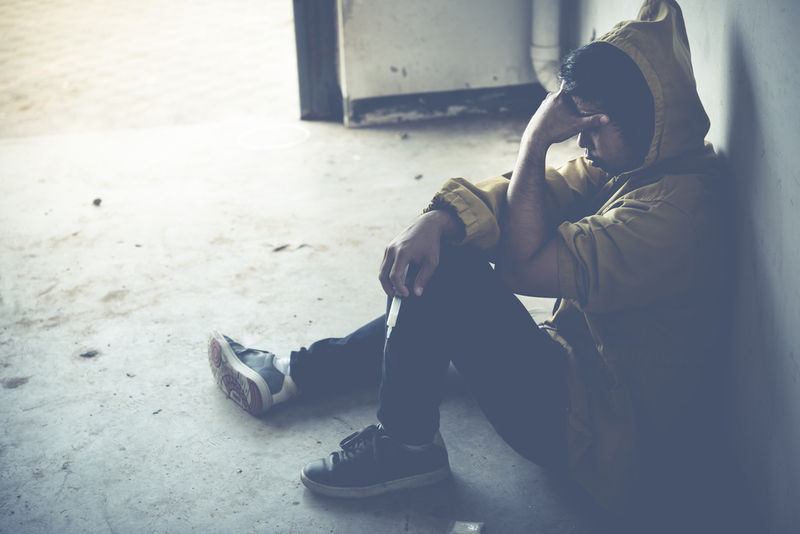 While there are many legitimate reasons your health care team may prescribe you opiates, there are many physical as well as emotional and psychological consequences to opiate abuse. It’s important that you monitor your dosage, use opiates responsibly and talk to your doctor if you experience changes in your condition or in your use of the drug. 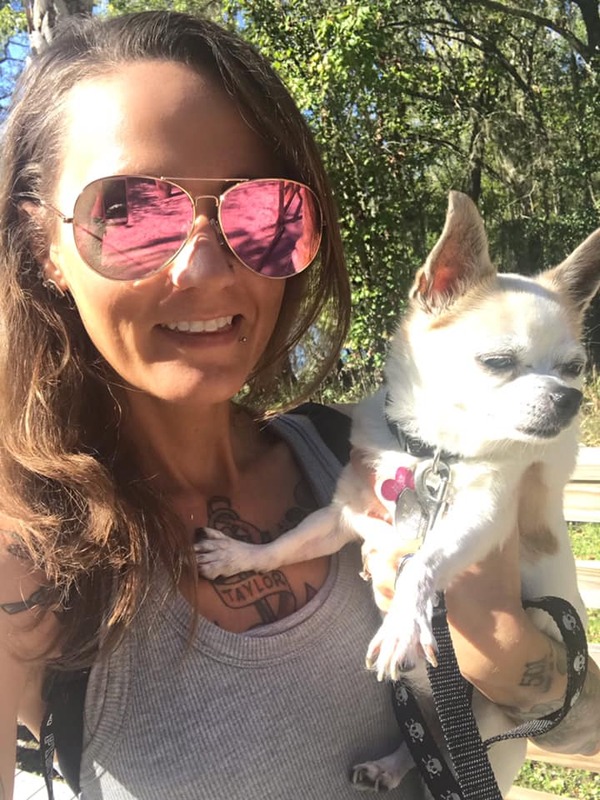 Once you have decided to reclaim your life and your sobriety from opiate addiction, you can expect withdrawal symptoms to begin. The worst of these symptoms will end in a few days, but it will likely take longer for you to fully recover physically, mentally and emotionally. 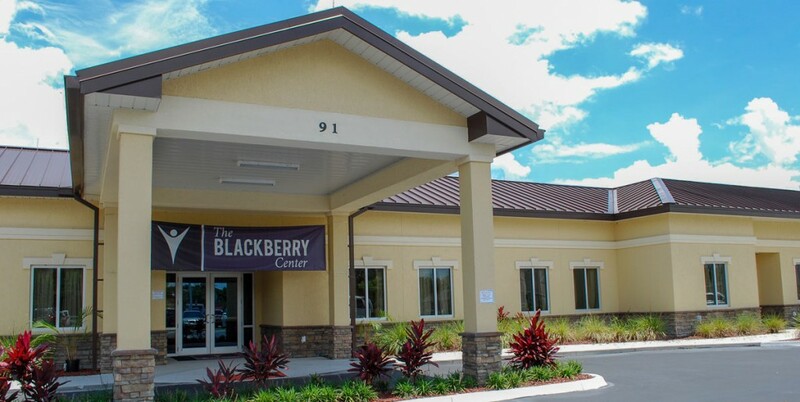 At The Blackberry Center, you will have the opportunity to recover from opiate addiction and to begin the journey to lifelong recovery in our state-of-the-art facilities. If you or one of your loved ones is struggling with opiate addiction, we can help. We use a personalized approach to addiction treatment. Our focus is on treating the disease, not the symptoms. We put our patients first every step of the way.